Dublin Tech Summit is a two-day global tech conference that sits at the heart of the Irish tech scene. 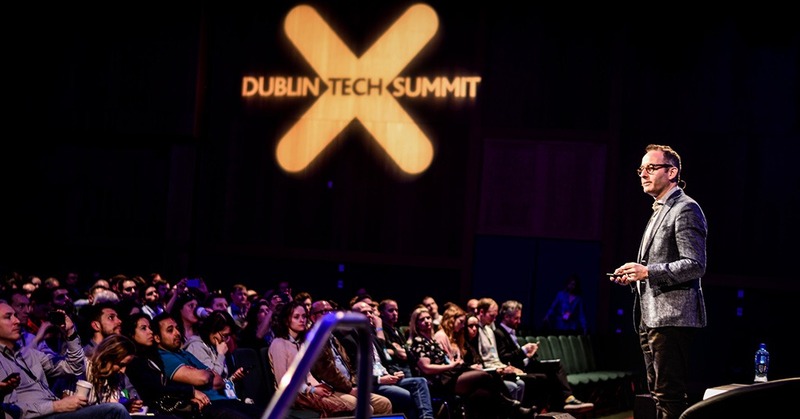 In just two short years DTS has emerged as Ireland’s largest tech event as well as “Europe’s fastest growing tech conference”. DTS brings together some of the most influential tech and business leaders to Dublin for two days of growth & development, knowledge sharing, covering the latest trends, and networking. Exploring a myriad of themes and topics such as emerging technologies, diversity, scaling for startups and much more, the organizers have built a community of innovators, co-founders, developers, and c-level decision makers that are turning ideas into reality and affecting global change. With 10,000 attendees from over 70 countries, 200 fascinating speakers and 300 global media representatives, DTS has become an extremely attractive platform for the world’s leading brands and companies to accelerate growth within the Irish market.